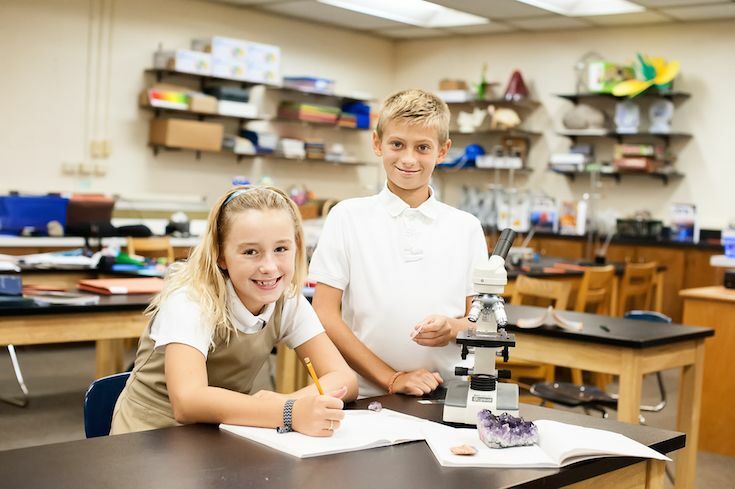 Equip your child to achieve their highest potential at Gilmour Academy, where we support and challenge each student along their educational, spiritual and personal journey. 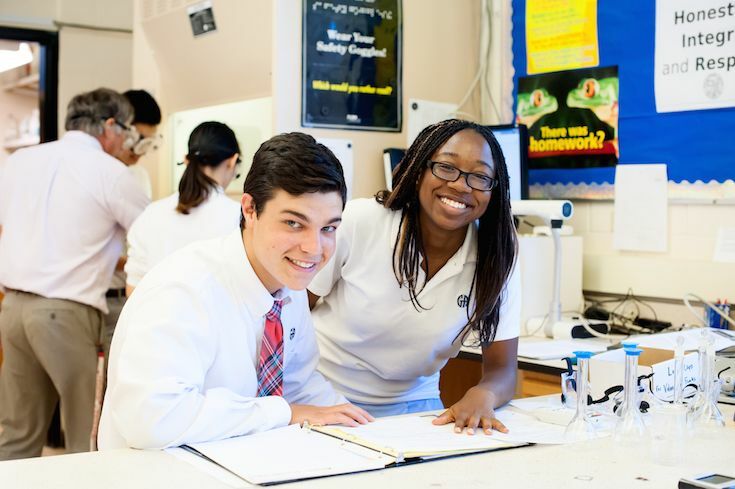 As an independent, Catholic school, Gilmour Academy stands alone in its ability to prepare students who thrive. Our mission is rooted in educating the mind and empowering the heart, ensuring that every student develops to their fullest potential. From 18 months to 18 years, everything at Gilmour – from the curriculum to the academic extension programs to extracurriculars – is focused on enduring competencies we have determined are most important to developing students as leaders of their generation - effective communication, critical thinking and problem solving, leadership and moral responsibility. 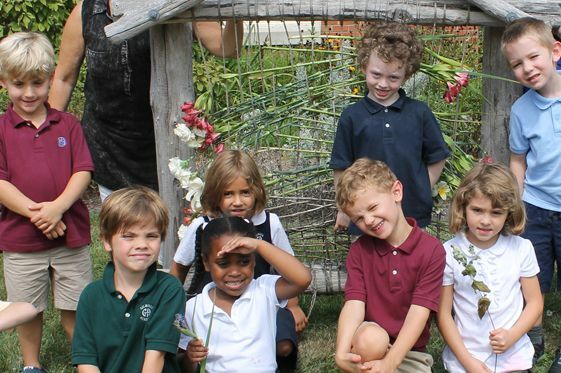 These enduring competencies are introduced in the Montessori toddler and preschool programs, then expanded upon and developed throughout the dynamic Lower, Middle and Upper Schools. Gilmour graduates emerge ready for the next step and confident in their ability to make the world a better place. It’s the advantage of being independent and Catholic.